Jocelyn has been working on some amazing new one of a kind pieces for your jewelry collection. 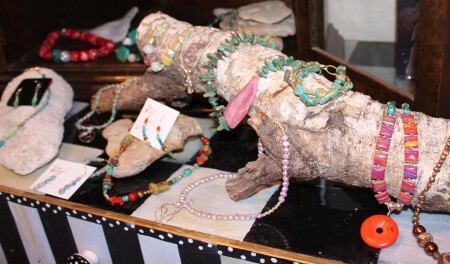 Using unique colorful beads and rare stones she has crafted the most beautiful necklaces, bracelets, earrings and rings. Come down to A Perfect Gift in downtown Hastings to check out her newest pieces! We are offering many fun things for children and adults this summer! 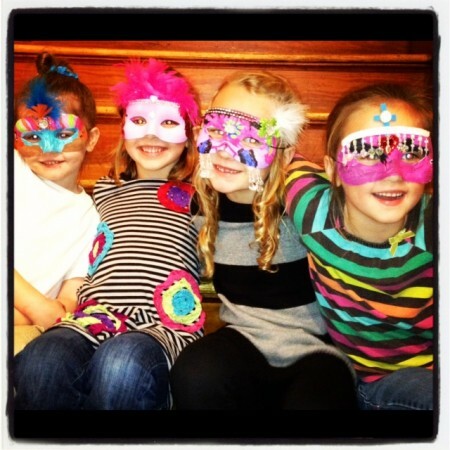 Come down for an art lesson led by our top instructor or have a one of a kind birthday party right here in our store. Let us help you make your summer special at A Perfect Gift! 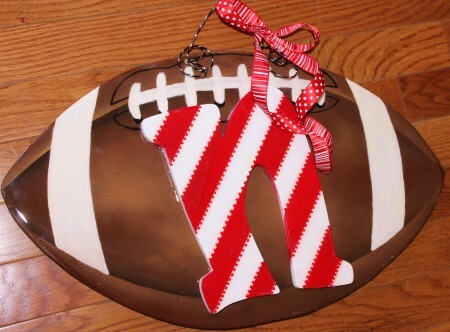 We have been having a blast working on these hand-painted Nebraska football door hangers in preparation for one of our favorite times of the year…Husker Football Season!! 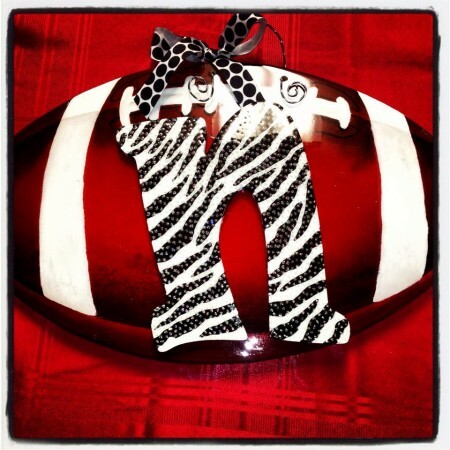 Kick off this football season in style with your favorite team!! 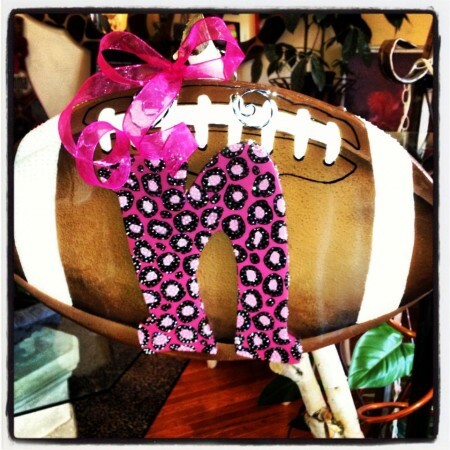 Call us for a custom order….402.462.6060.